Garrett is known for being an innovator as well as one of the top card, coin, and ring manipulators. His original effects, extreme technical skills, and keen understanding of human psychology culminate in highly visual, entertaining, and often enlightening routines. 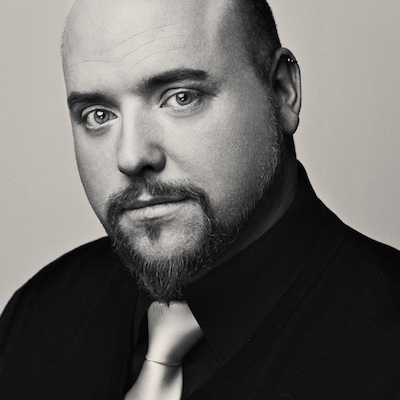 Garrett has produced several instructional books and videos on the subjects of coin, card and ring manipulation, and creating magical moments. 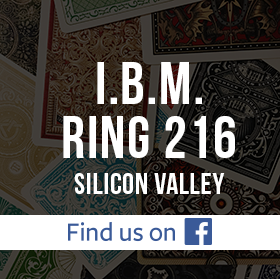 This month he brings his magic and knowledge to Ring 216 for a special lecture and workshop. The workshop will consist of a blend of both finger ring magic and a focus on Garrett's imagination coins routine. (In order to work on the finger ring material during the workshop please bring your own ring -- ideally one easily removed from your own finger.) As a special for workshop attendees only Garrett will offer his imagination coins package for only $30 (regular retail price of $40). Workshop cost: $30 for paid Ring 216 members, $45 for non-members. If you care about magic as an art, you must see Garrett Thomas -- he is like a motivational Speaker for Magicians. 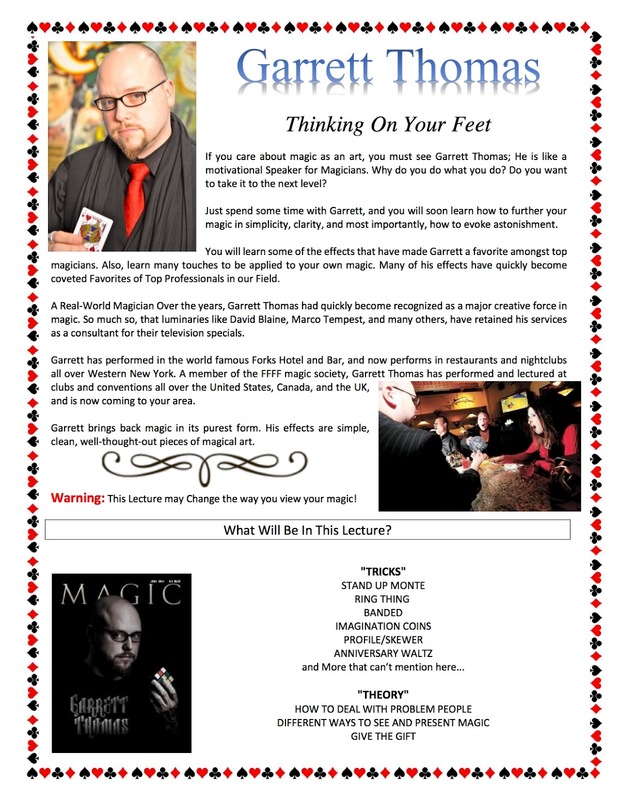 You will learn some of the effects that have made Garrett a favorite amongst top magicians, and learn many touches to be applied to your own routines. Click the flyer image above to view more information on lecture contents. Lecture cost: $15 for paid Ring 216 members, $30 for non-members. No need to RSVP for the lecture or workshop. Just show up!